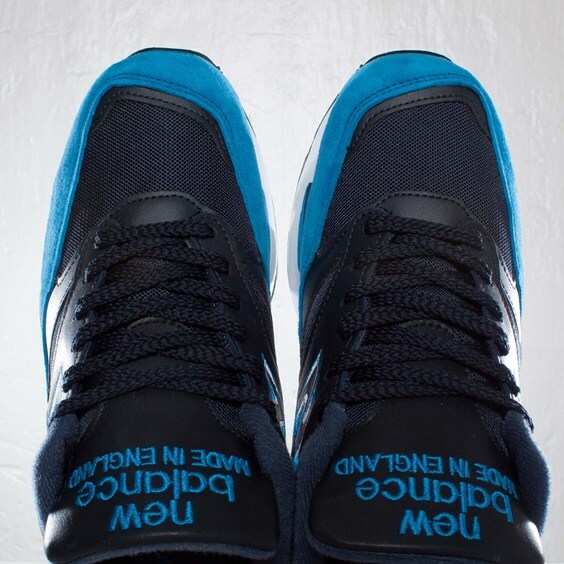 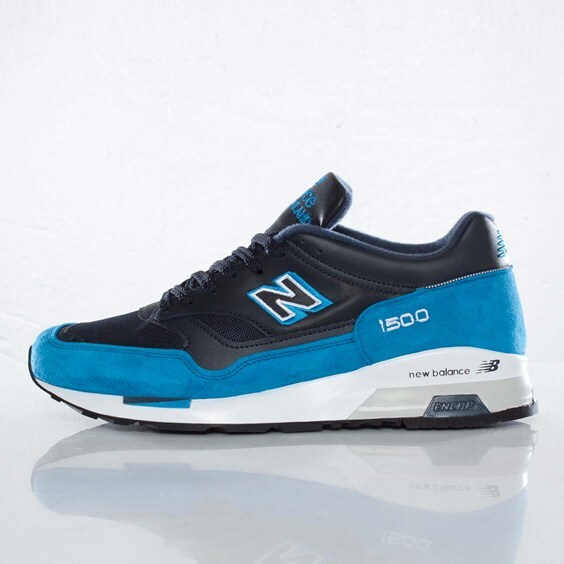 New Balance presents the M1500EBN, a new electric blue and navy colorway of the classic 1500 runner, available now at select retailers. 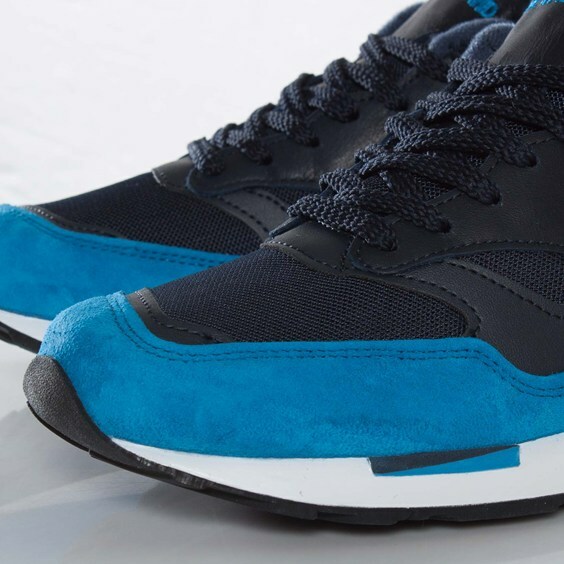 New Balance presents the M1500EBN, a new electric blue and navy colorway of the classic 1500 runner, available now at select retailers. 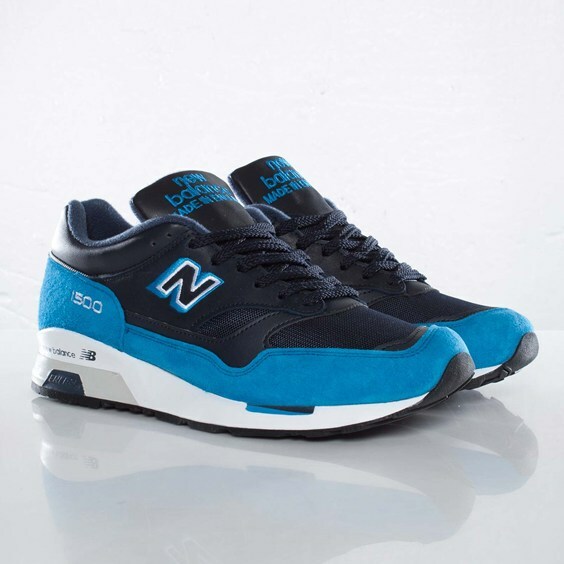 Made in England at the New Balance Flimby factory, this 1500 features a premium leather, suede and mesh upper, all in top of an ENCAP-cushioned sole. 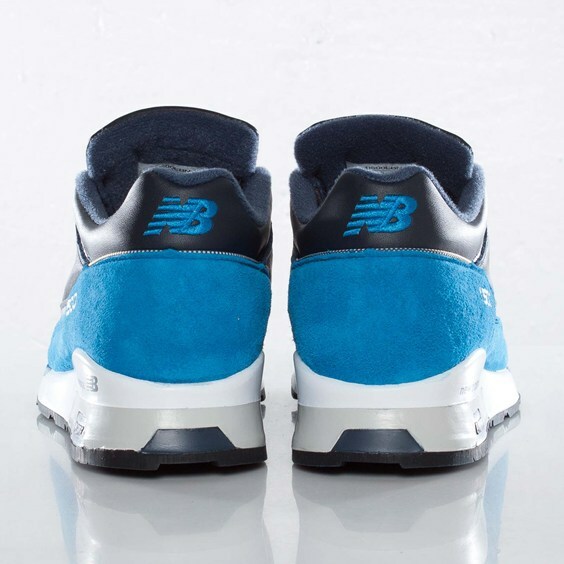 The New Balance Made in England M1500EBN is available now at Sneakersnstuff.